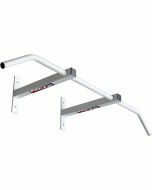 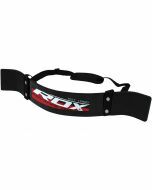 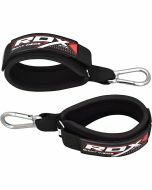 RDX Women lifting straps are a combination of the best in comfort and durability perfectly suited for heavy lift days. 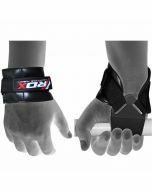 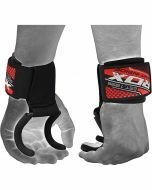 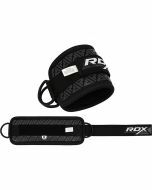 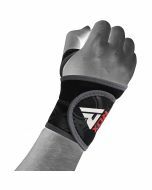 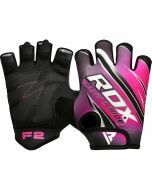 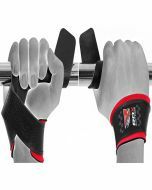 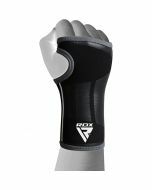 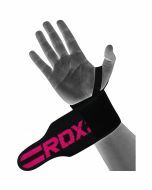 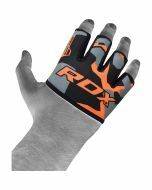 The top-quality RDX wrist wraps are special purpose protection gears, designed for hand safety from the possible injuries.Our wrist straps provide the ultimate in support and protection for the wrists so you can blast your way past your current boundaries you'll be amazed at the extra weights attained. 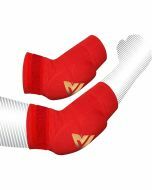 One size fit all.